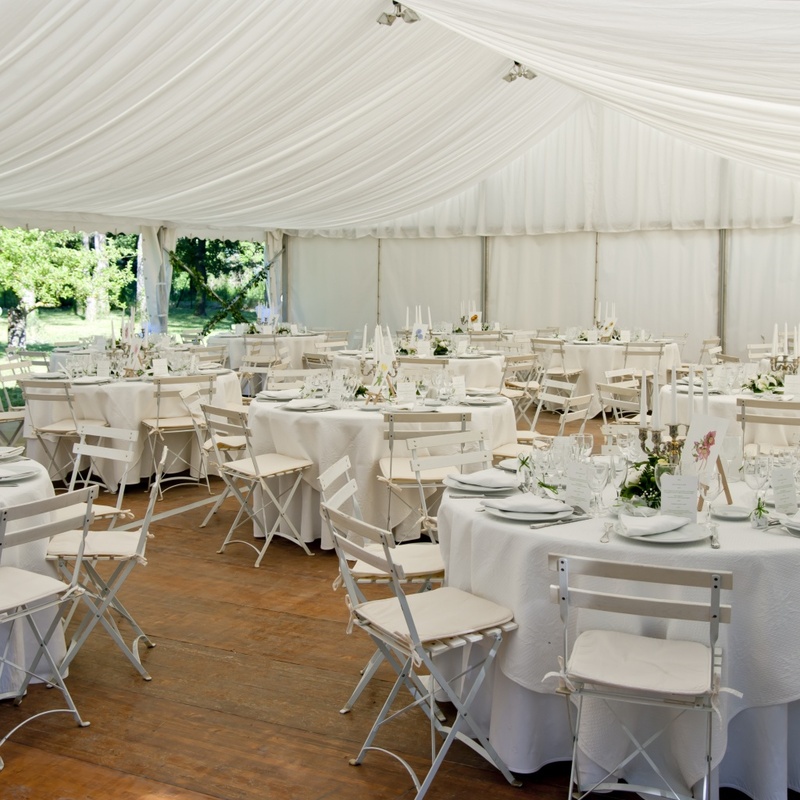 Marievele’s Marquees have a venue for you whatever your needs. To suit all occasions no matter how small or large. Our marquees provide a unique year round setting for all kinds of events.